Công suất tải phẳng: 14 tấn. 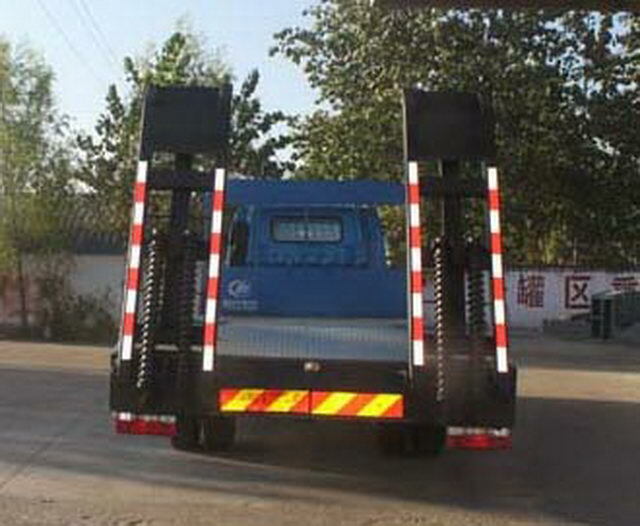 Chiều dài giường phẳng 6.2m, rộng 2.5m. Vật liệu với thép carbon chất lượng cao 12mm. 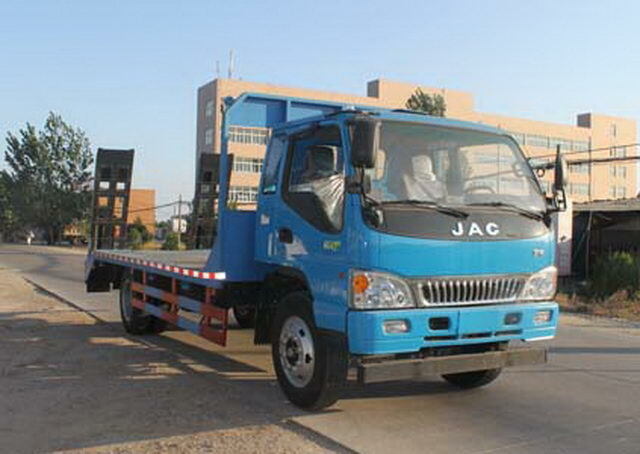 Anhui Jianghuai Navistar Diesel Engine Co. Ltd. The vehicle is only used for transporting non detachable objects. 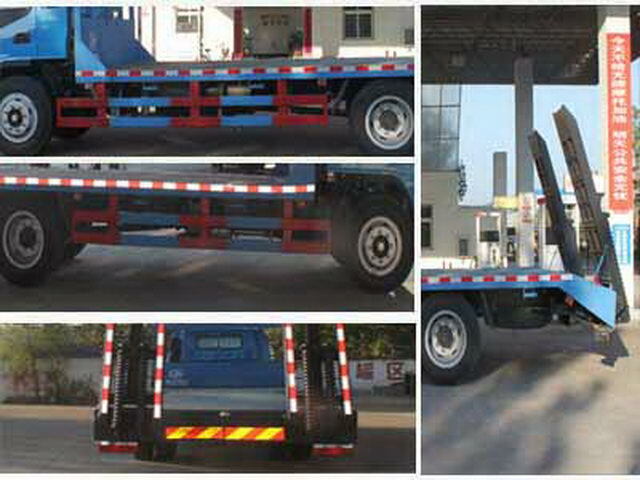 Protective material:Q235Acarbon steel,Connection mode:Left side protection device and flat beam connected with bolts, Back slope and post protection interference,Therefore, after the protection can be exempted. The vehicle mounted travelling data recorder with satellite positioning function. The car is only selectedCA4DF4-13E4,YC4E140-42,ISF3.8s4141Model engine,Corresponding fuel consumption value(L/100km)Respectively as:26.5,26.7,26.6.ABSController model/Manufactor:ABS 8/Brake equipment(Shanghai)Limited company.